“Rakhat” JSC participated on the “Food market” exhibition, which is the component part of “Food industry” forum, important regional project of large industrial, scientific and shopping center of the South of Russia. Volgograd was the center of organization of forum and holding of exhibition. 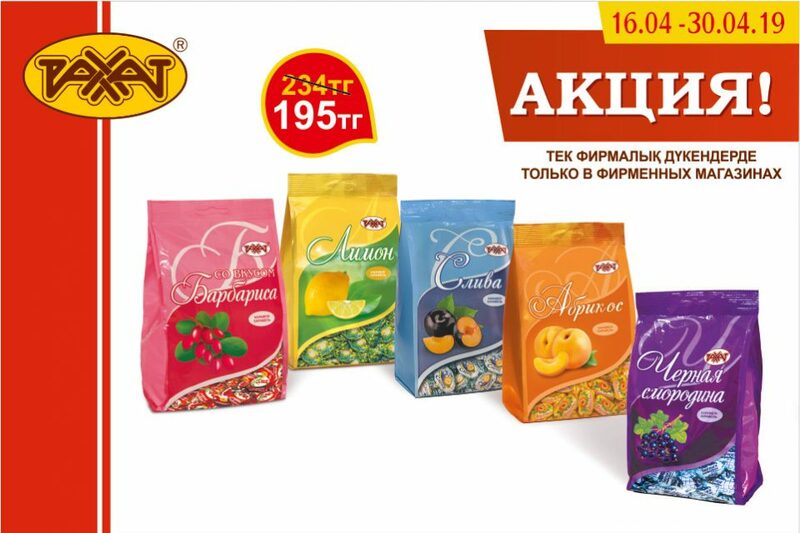 Broad assortment of our confectioneries was presented to visitors. 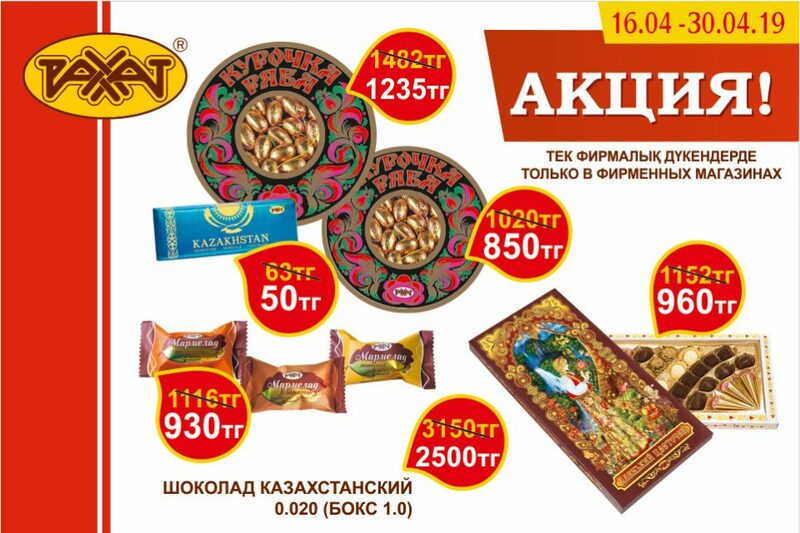 Specialists were interested in ingredients and technological solutions of production of confectioneries of “Rakhat” JSC, while consumers and sales representatives appreciated at true value the high taste qualities of bitter and milk chocolates, chocolate candies with the broad variety of fillings, and caramels with new unforgettable taste. Broad assortment of fruit jellies on gelatin and on jelly attracted especial interest. Souvenir products, unusual designer solutions of packaging and national symbolic attracted great attention. 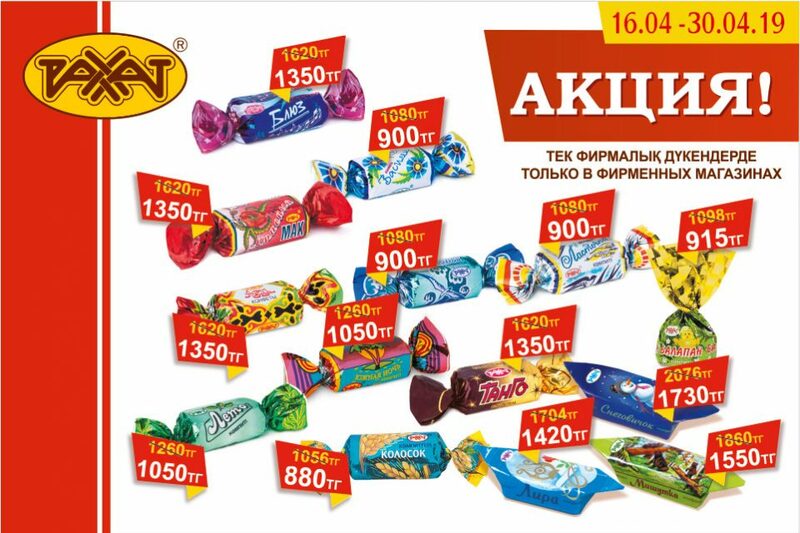 Convincing demonstration of our potential and competence in the field of production of high-quality confectioneries, oral communications with the representatives of wholesale and retail firms, specialists of food industry, initiated the basis of prospective mutually beneficial cooperation with the most of trade organizations of this region of Russian Federation.